Oldham County is served by 32 sworn officers. The Chief of Police is Colonel Greg Smith. County Police can be reached by calling (502) 222-1300. In case of an emergency, dial 911. 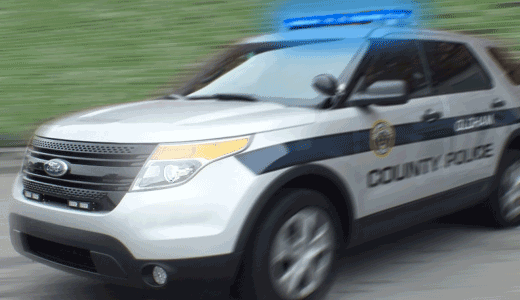 To learn more about the Oldham County Police Department, visit http://www.oldhamcountypolice.com/.